On her 16th birthday, Beatrice has to choose the faction she wants to be aligned with for the rest of her life. There is Abnegation (the faction she grew up in), Dauntless (the one she wants to join), Amity, Candor and Erudite. 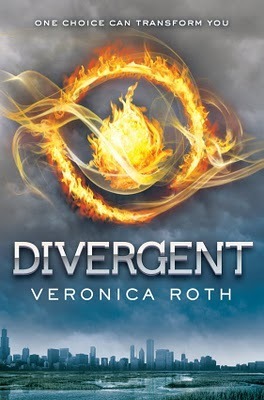 But when she takes her aptitude test, Beatrice finds out that she’s a divergent – someone with the strengths of multiple factions. And that divergents are in grave danger. I heard so much great buzz about this one that I traded someone on Twitter a box full of German chocolate for it. Was it worth it? Oh yes! I do have to admit, though, that at first, a city divided by such seemingly arbitrary factions felt a bit too artificially constructed to me. But soon enough, I was completely sucked in by Beatrice (aka Tris), her struggle to survive life as a dauntless initiate, her search for answers about what it means to be divergent, and her complex relationship with her trainer Four. DIVERGENT may remind you a bit of THE HUNGER GAMES or CHAOS WALKING trilogies because it is unapologetically bleak in places. It’s a high-stakes, clever, compelling novel and I can’t wait to continue Tris’ journey in book two. DIVERGENT comes out on May 3, 2011. Find out more about at the author’s blog. Also, check out the starred review in PW! And remember, you could WIN a copy of DIVERGENT (and other fab books and swag) by posting a review of a dystopian novel this month and linking it up here. I'm so glad you liked it! I've been excited about this book for a while, but I hadn't read any reviews. Thanks. I'll have to look for this one for Carl - it sounds like one he'd love. I'm looking forward to this one! I'm glad it was worth the chocolates--and now, of course, I'm running through my recent reads, re-evaluating them by that standard. Icelandic chocolate is very good too. Oh, yay! I am so very happy that you loved this book! It's my new favorite dystopian series...Cannot wait for book two! Oh, interesting! Though it sounds a little *too* like the Hunger Games for me. Do you think it's different enough to warrant a read if one didn't LOVE The Hunger Games? People seem to like this book, but I am not sure if it is for me. Whoa. This book is worth a box of German chocolates? In that case: must. read. now. It's the second amazing review of this book I've read this week. I'll have to read it once it comes out for sure! Wow! I've been seeing this book all over, but haven't read anything about it until now :) I will have to check this one out! You know, when you mentioned that there were four factions, and that she had to take a test to see which one she belonged in, I was sort of thinking about Harry Potter, but I am sure this is very different than that. Sounds like an interesting book that would be well worth my time! Glad to hear that box of chocolates wasn't wasted! I really am looking forward to reading this based on your review! I've heard other people love it as well. I want to read this book SO BAD. I can't wait for May 3! 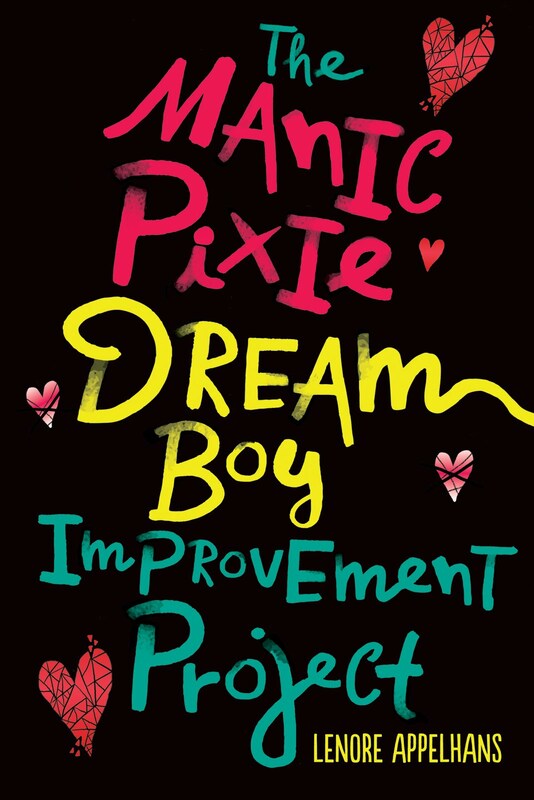 I can't wait to read this one -- sounds like just my type of book! It sounds neat! You know, all these posts you've been doing on dystopian fiction has made me start reading them too. I just finished Alas, Babylon and I plan on starting The Postman next. Anything that is reminiscent of Chaos Walking has got my attention! I'm so glad you liked it! I knew you would! This is a great and fast read! I read it in 36 hours and was sad that it was done and have to wait until the next book. The characters stick with you long after you finish the book!